On a brighter note...I thought I would let you see a little project that has been in the works. 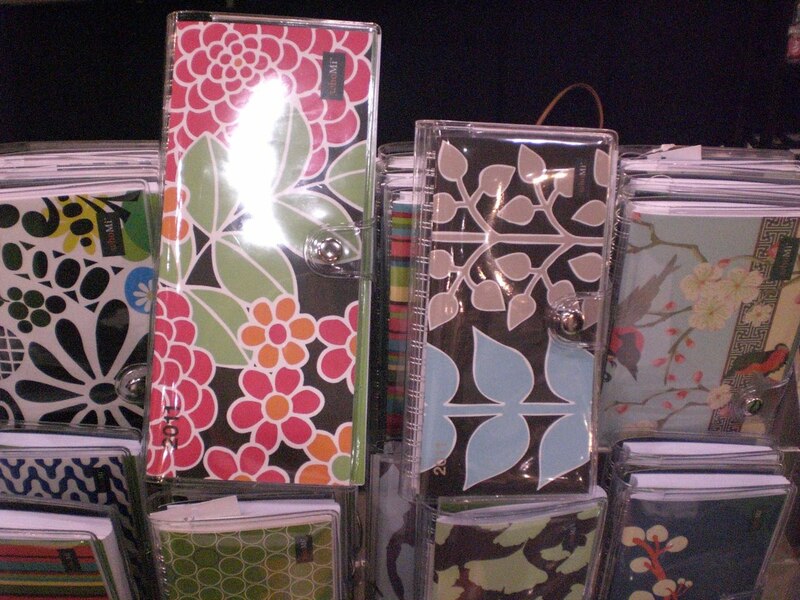 Madison Park Group (who owns Ipop-my magnets) now owns whoMi. 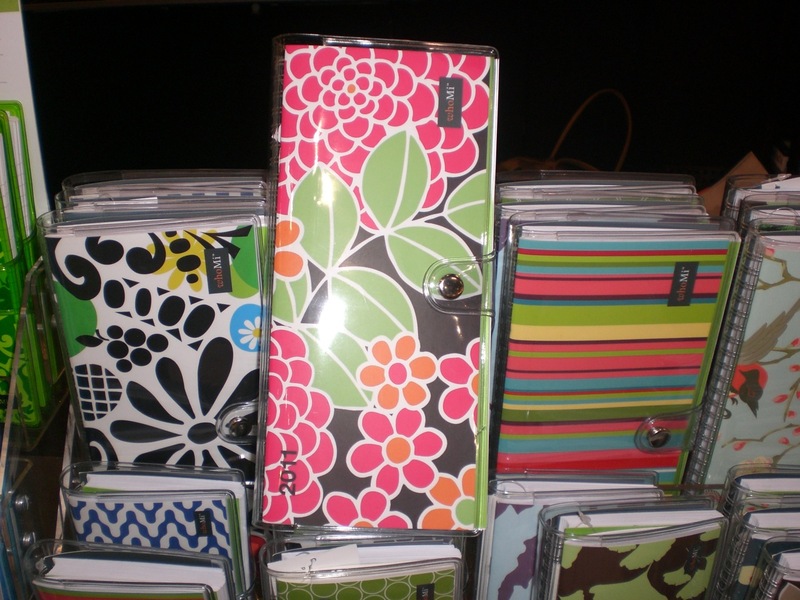 WhoMi is a line of agendas, calenders and note pads. 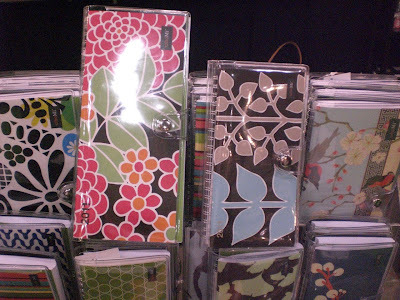 My friend Khristian Howell sent me these photos from the NY Stationery Show. I had not seen the products yet but I knew they were in the works! How exciting is this! Thanks Khristian for being my eyes! LOVE!! I'm obsessed with stationary :) Where can I buy your beautiful stuff? In my Etsy shop come October!